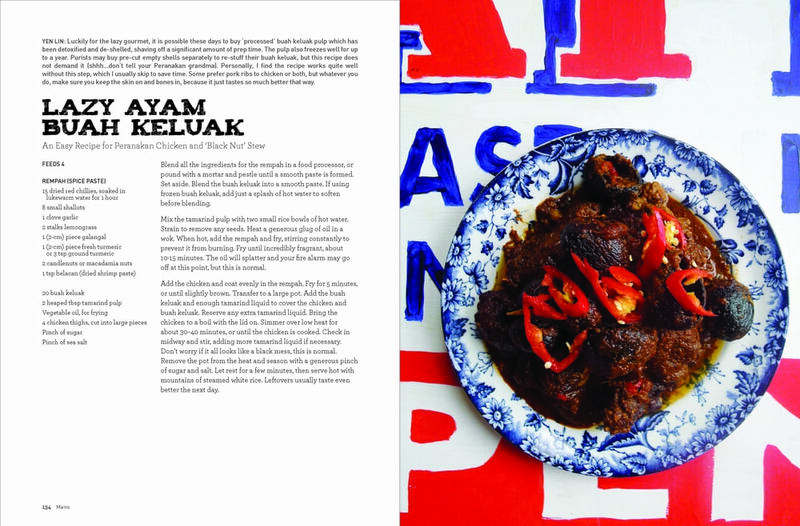 Brief To art direct, style and design the cookbook for the plusixfive supperclub, a popular pop-up restaurant hosting Singaporean dinner events in London. Published by Epigram Books in September 2013. Response The book is not your usual pretty cookbook; it’s visually loud and exciting, conveying that sense of fun and adventure you get from Goz and from the supperclub. 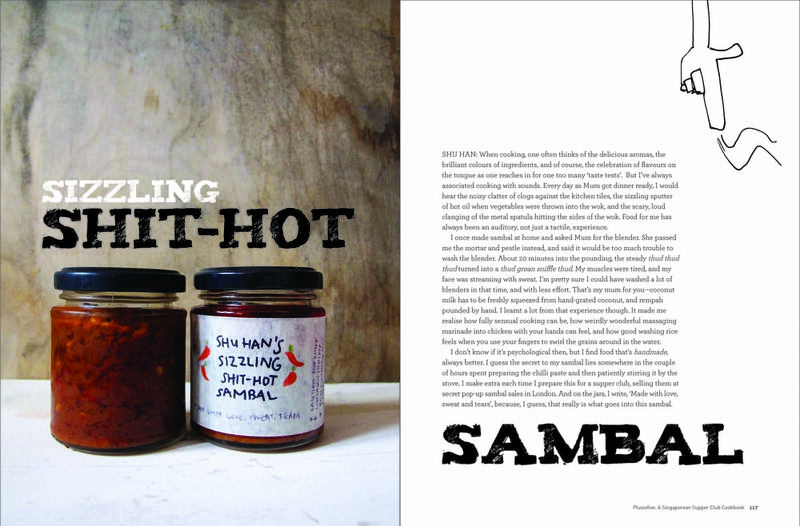 Apart from showcasing proper Singaporean food, this cookbook is also very much about Goz’s personal food journey, filled with people and stories from the supperclub and its beginnings. 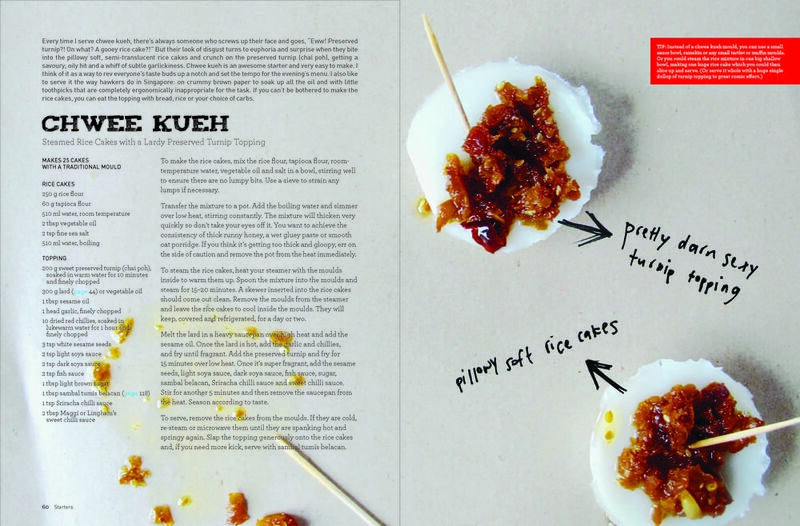 The design of the cookbook is very much about bringing out this personality through inserts of messy half-finished food shots and scribbles, but at the same time, establishing a clear layout that is easy for people to follow. I've followed through with a similar approach towards the recipes' styling and photography.